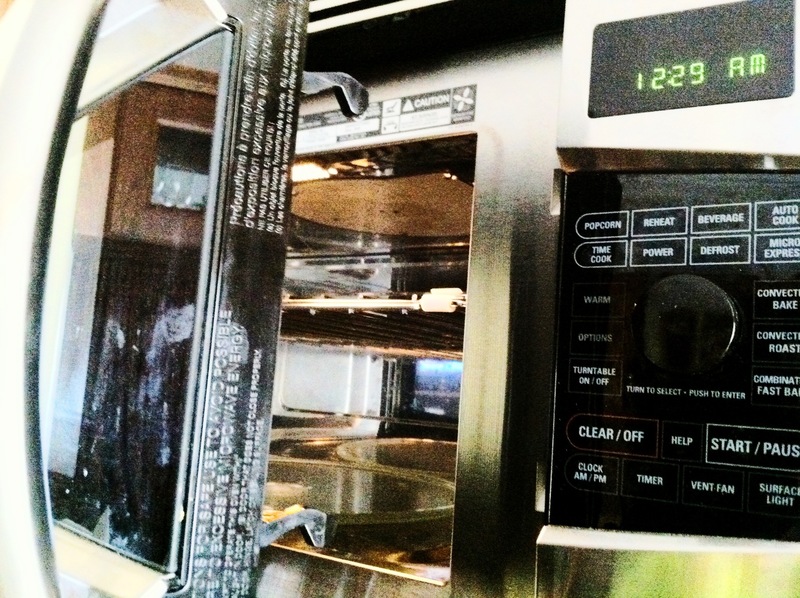 provocation of the day – to ride the microwave? nearly all of us have one or at least an opinion on this modern kitchen staple. do you use one? do you think it’s safe? does the convenience outweigh the potential health risks? tell us how you feel by leaving a comment or emailing adventureclubinteractive@gmail.com.